You eat because you want to nourish the body and be healthy. Here in Singapore where life is hectic, you need all the nourishment you can get from foods to cope up. But the question is: are you eating it right? You might think that you are eating everything right but the truth is, the way you prepare and handle specific foods can destroy the health benefits they offer. Nuts: When you are hungry, it is easy to grab raw nuts and eat it right away. You think that you get all the nutrients because they are raw. That is where you are wrong. 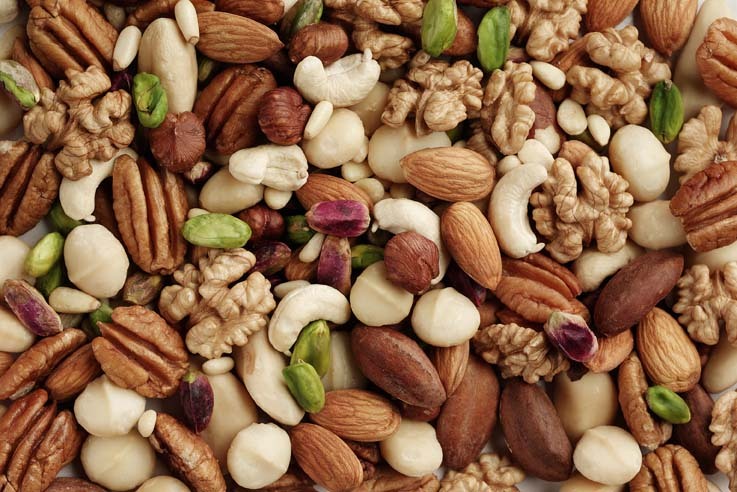 Nuts contain phytic acid and lectins that can prevent nutrients from being digested and absorbed properly. The best way is to soak them first. Pecans, peanuts and walnuts should be soaked for 12 hours, macadamias and almonds for 7 hours and cashews for 4 to 6 hours. After soaking, do not forget to dry it either in a dehydrator or oven. Bananas: Actually banana is your go-to fruit. They are popular that you will see it in almost all households here in Singapore. It is time that you learn eating it solo is not the right way to consume it. Eating them plain is not helpful. Bananas have high sugar content so to help it metabolize faster, always pair it with fat like butter or almond. 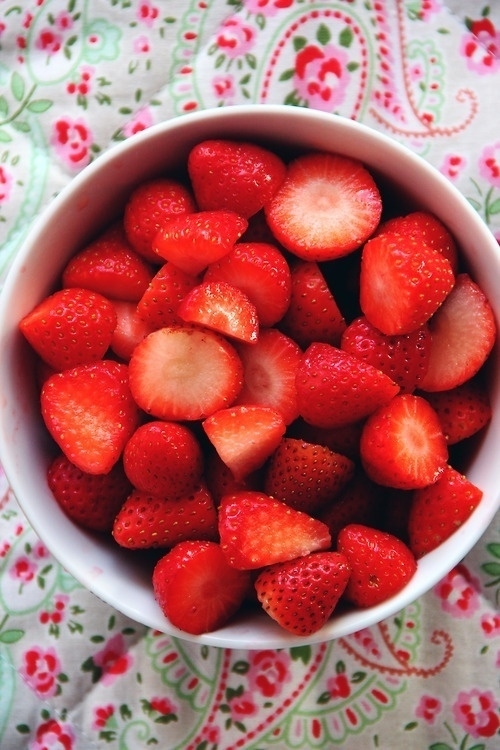 Strawberries: Nothing is more satisfying than eating a handful or bowl of fresh strawberries. Some people cut it first before consuming. That is not right. Cutting the strawberries will decrease its vitamin C contents. Vitamin C is sensitive to oxygen and light. The next time you eat it, make sure to eat it in whole. Coffee: Your energy quick fix is coffee because of its caffeine. If you drink coffee right after you wake up, you are drinking it all wrong. You see, when you wake up your body produces the highest cortisol levels. Mixing caffeine with cortisol can actually intensify your tolerance making it less effective. Drink coffee few hours after waking up. 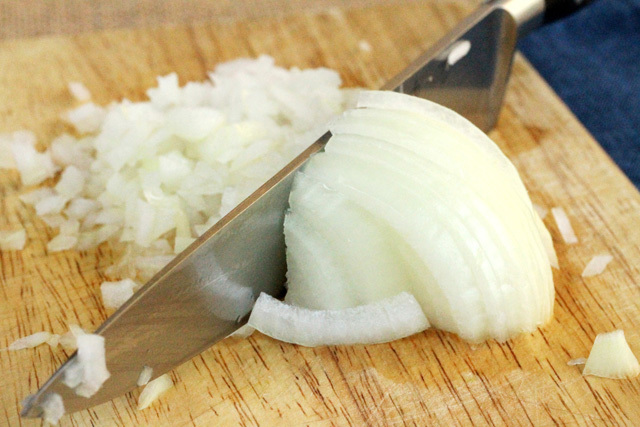 Onions: You do not consider raw onions but it is time to change that. Raw onions actually have oils and minerals that can ease the breaking down of fat deposits as well as speeding the metabolism. From these, you should now think twice before peeling a fruit or boiling a vegetable.